At this time, TELUS is one of the few carriers to have confirmed that they'll carry the QWERTY Android smartphone. Pricing has not been disclosed by the carrier. 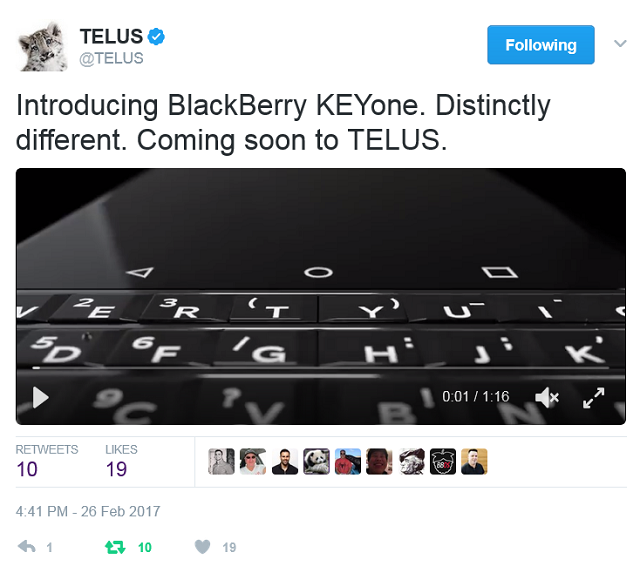 Will you be getting the KEYone once it arrives on TELUS? Let us know in the comments below!